In the word's of my youngest son: "This book is really cool." 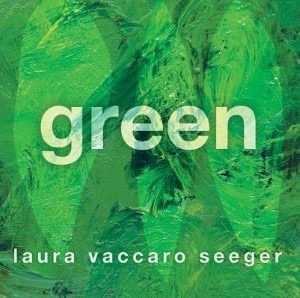 We LOVED Green by Laura Vaccaro Seeger. I really hope this will become a series because it was so original. You wouldn't think that a book about the color green would be very exciting, but you are wrong. 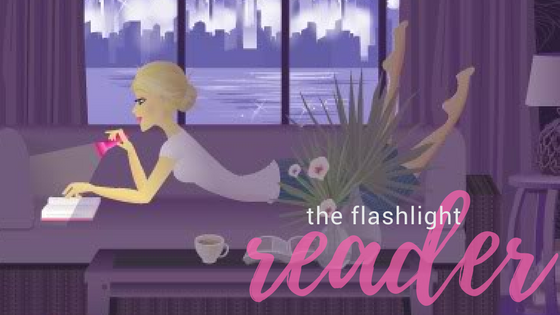 We couldn't wait to turn the pages to see what surprises we would find. You see, on each page there are diecut images that hide surprises. The cleverly hidden images transform before your eyes. As my son and I read, we would guess what we would find on the next page. When we were right, we would squeal with delight. More often though, we were wrong and mesmerized by what we found instead. This is a delightful book to share with younger readers.